REVIEW AND GIVEAWAY! 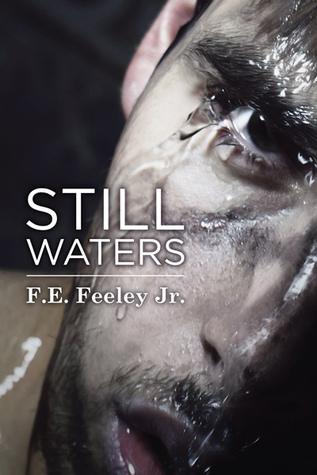 Still Waters by F.E. 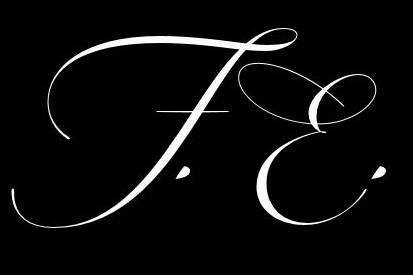 Feeley Jr. | Because two men are better than one! Wow, these are the types of books I love. I shall go on a quest for the others in the series. Sounds great and I’ve been meaning to give the series a read. Thank you for the review! Massive boogers! The best line I’ve ever read in a review! Wow! This sounds amazing! Great review! I will be checking it out for sure! Reposting because my comment is not showing. It is great to know that I am not the only emotional reader whose bawls and cries their eyeballs out. I don’t know what sounds worse “massive boogers” or “snot”. Both are super gross…lol. I put this series on my gotta have buy list. I don’t know if the giveaway is over but I want to say that I love the sound of the book and can’t wait to read it. Thank you.